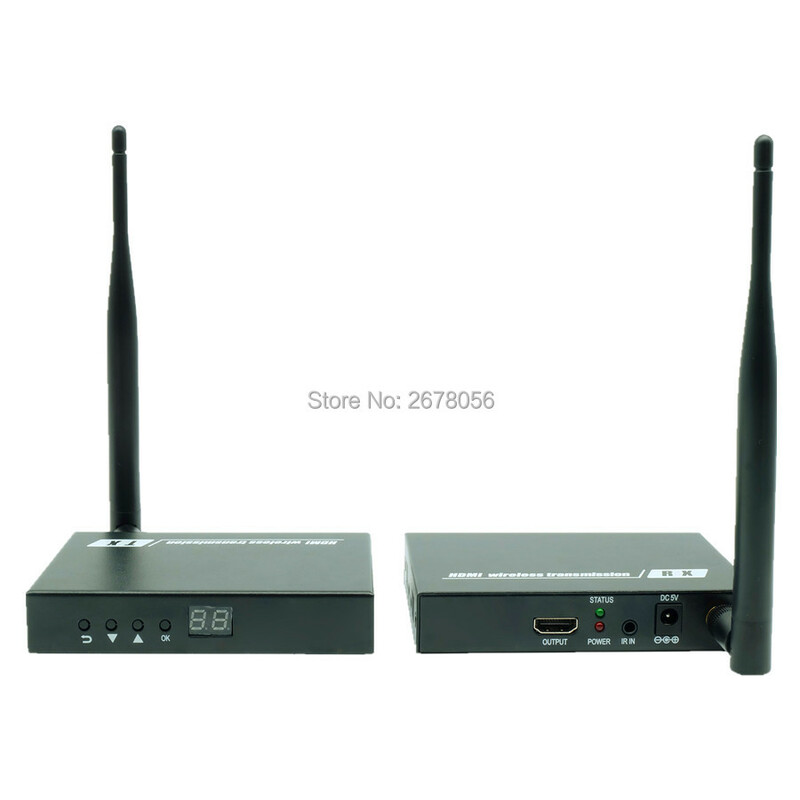 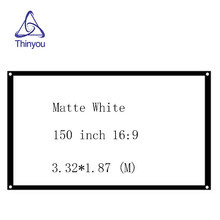 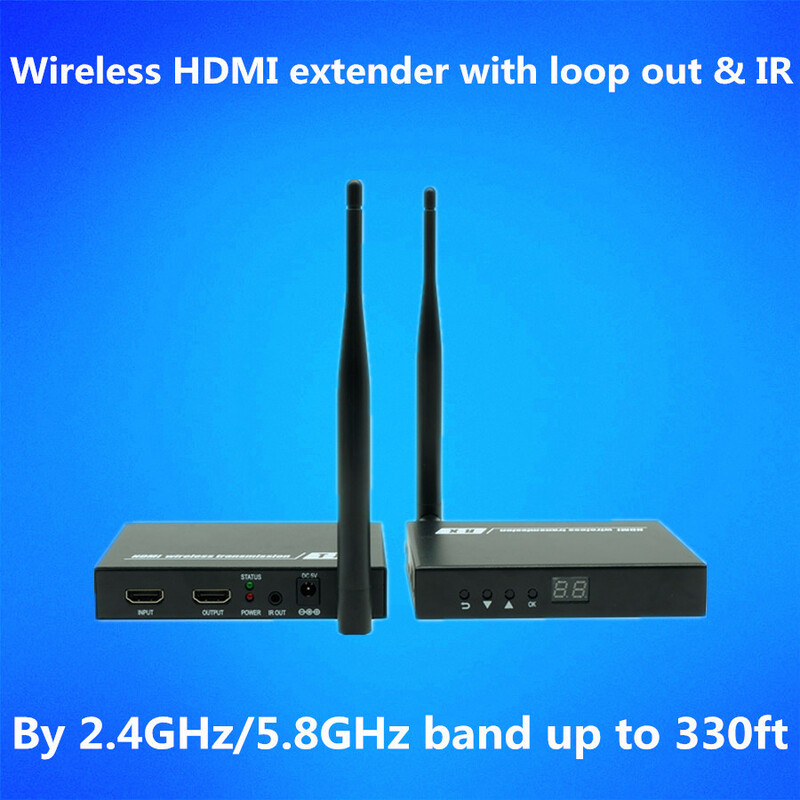 ZY-DT211W(100m),This Wireless HD Video Solution enables wireless transmission of video/audio from any HDMI video source such as PC/HDTV to display devices includes HDTV/HD Monitor over the 2.4GHz/5.8GHz frequency, with very low latency. 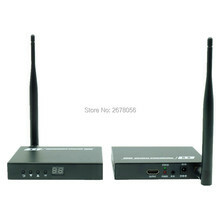 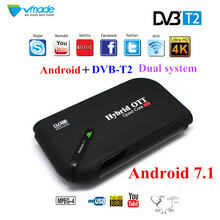 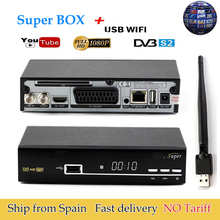 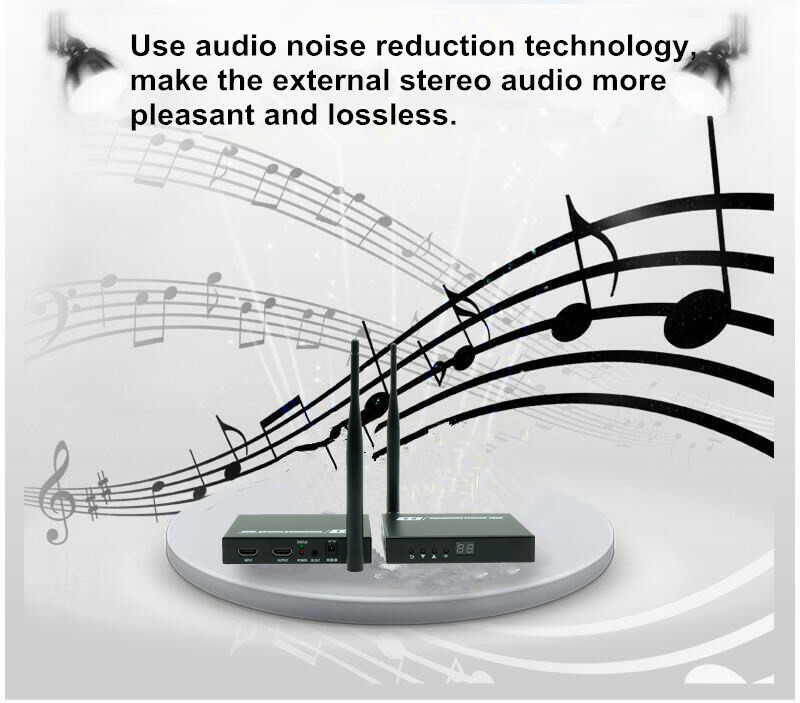 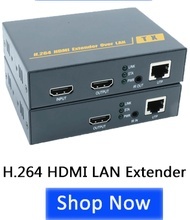 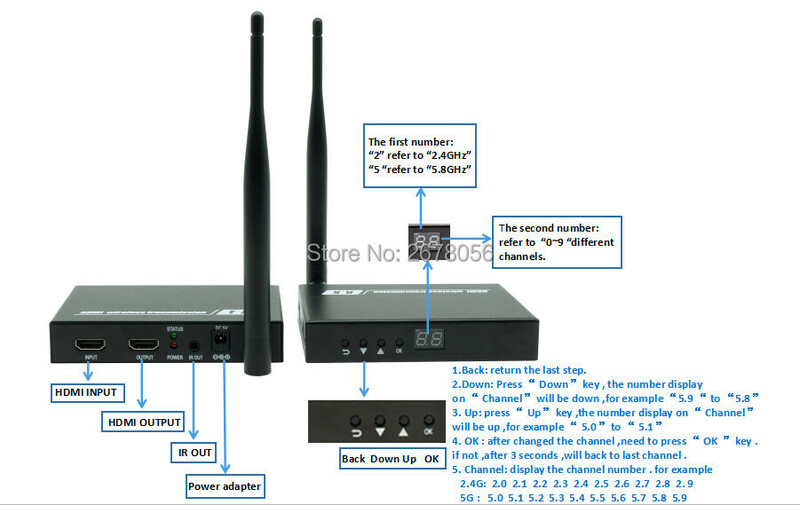 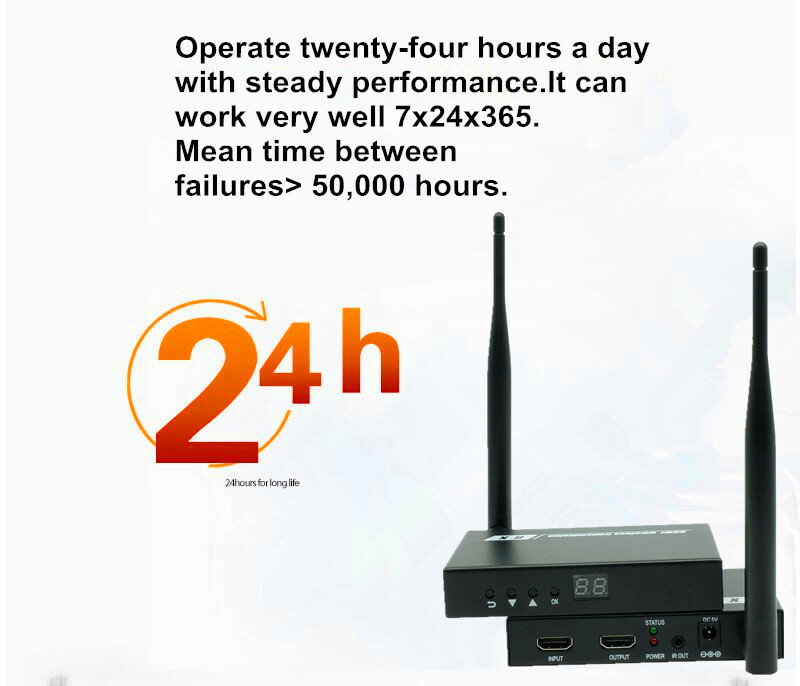 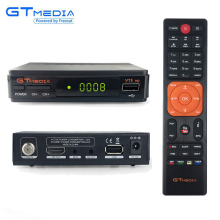 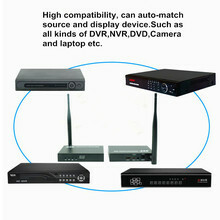 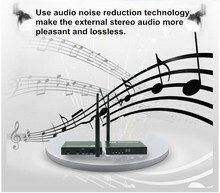 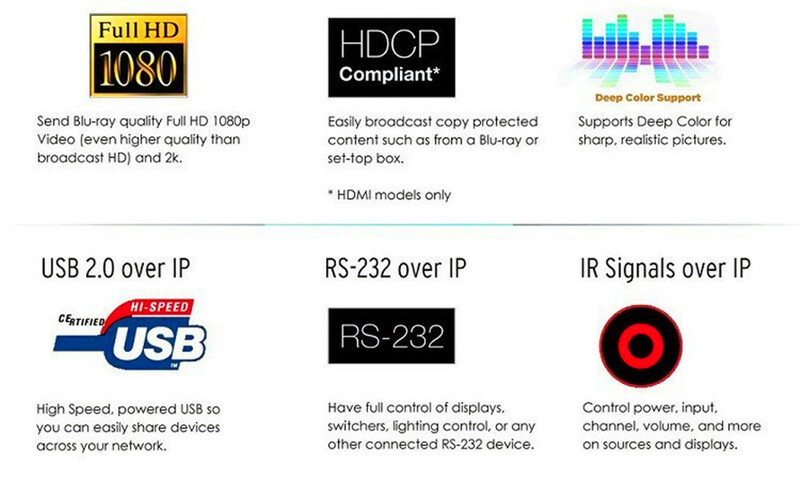 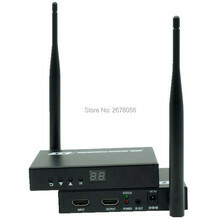 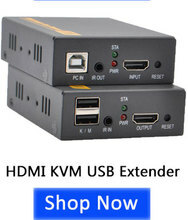 Support HD devices with HDMI input/output, include Blu-ray player, DVD player, PC, laptop, HDTV etc. 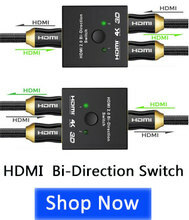 Support resolution: 480i@60Hz, 480P@60Hz, 576i@50Hz, 576P@50Hz, 720P@50/60Hz, 1080i@50/60Hz, 1080P@50/60Hz. 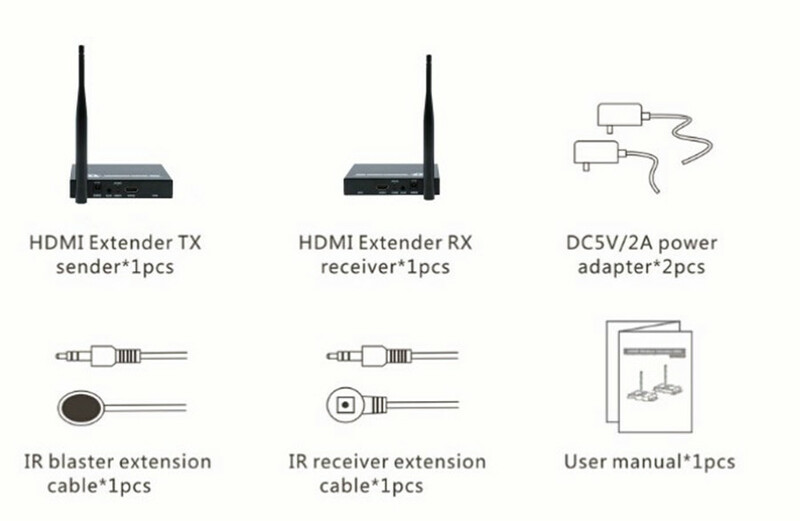 Transmitter have one local HDMI loop out. 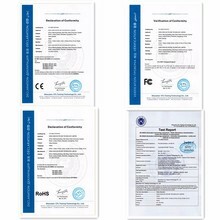 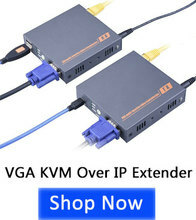 Support one to one application:1 pcs TX,1 pcs RX. 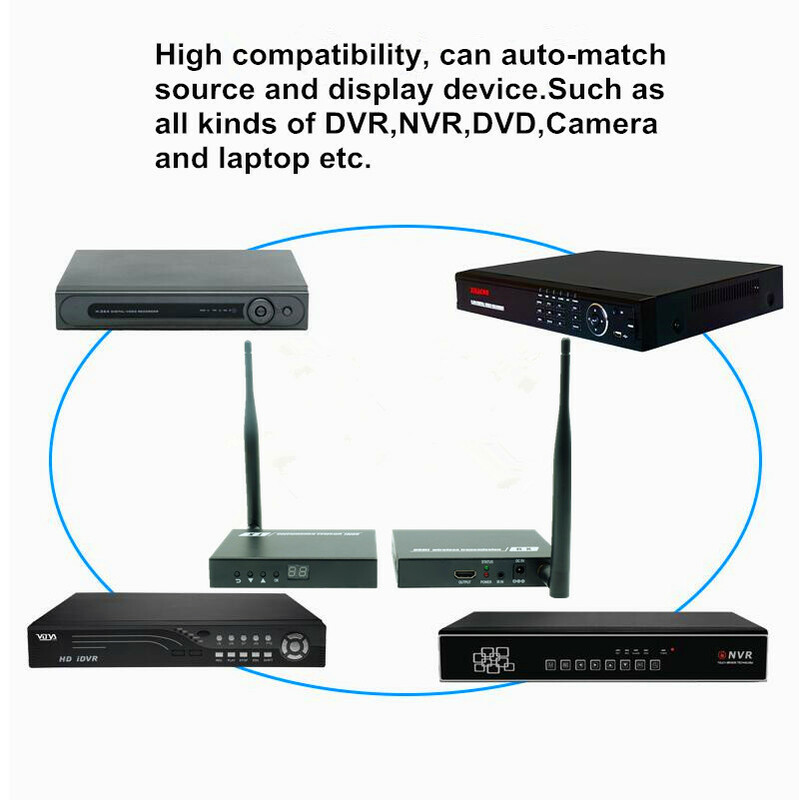 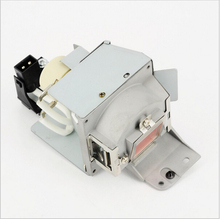 Support one to many application : 1 pcs TX,4 pcs RX or 2 pcs TX, 8 pcs RX,could use the channel to change the different signal source. 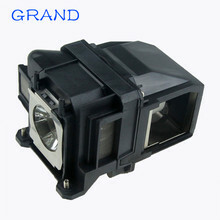 Effective Range: 100m/330ft ( Line of sight ). 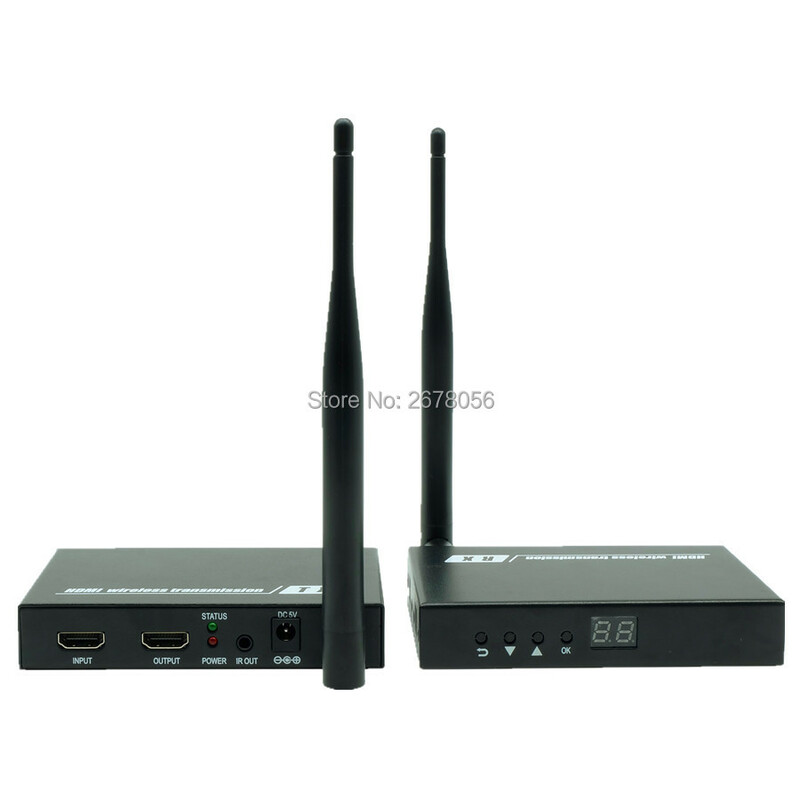 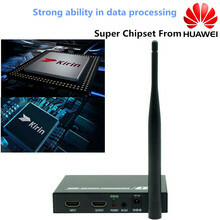 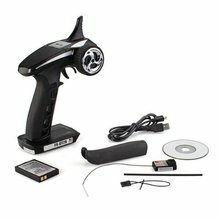 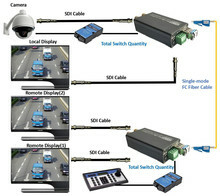 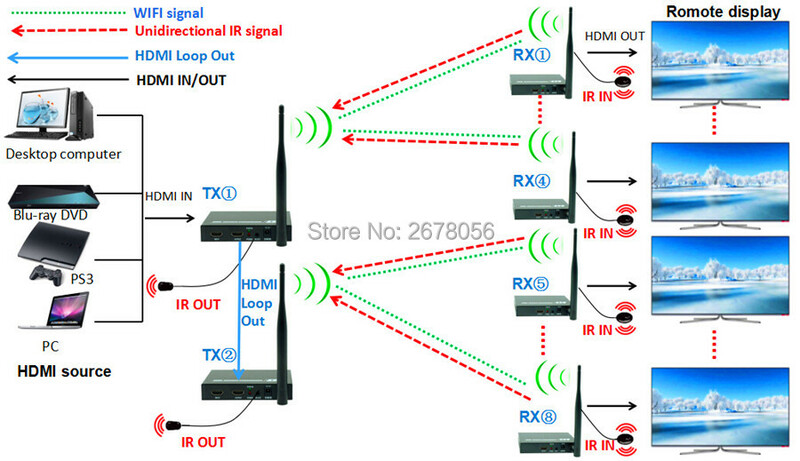 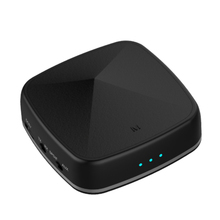 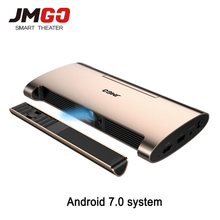 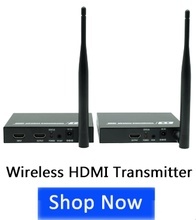 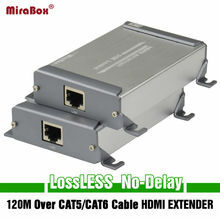 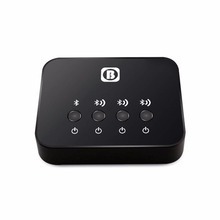 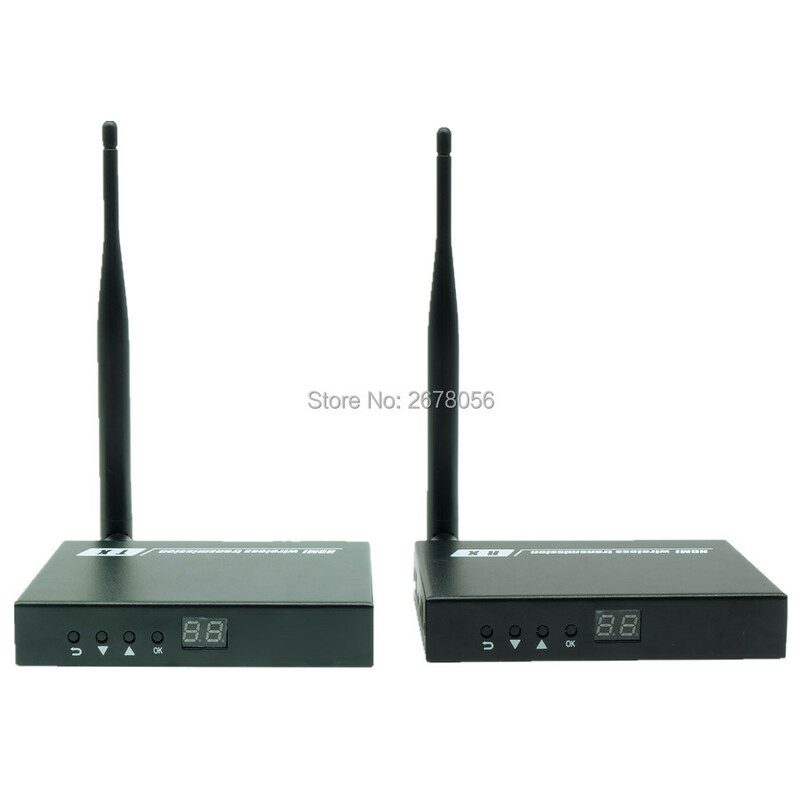 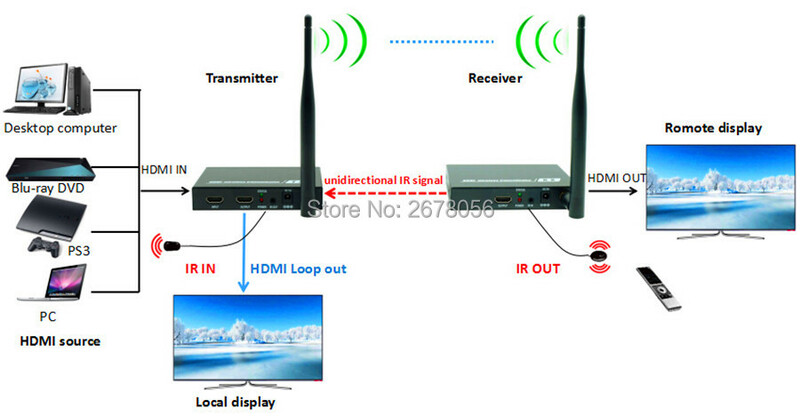 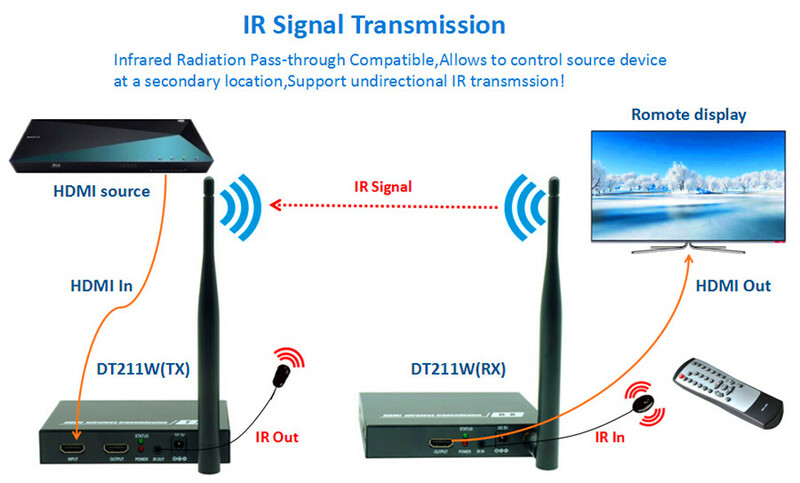 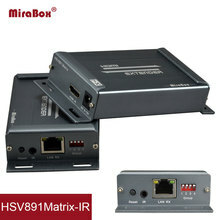 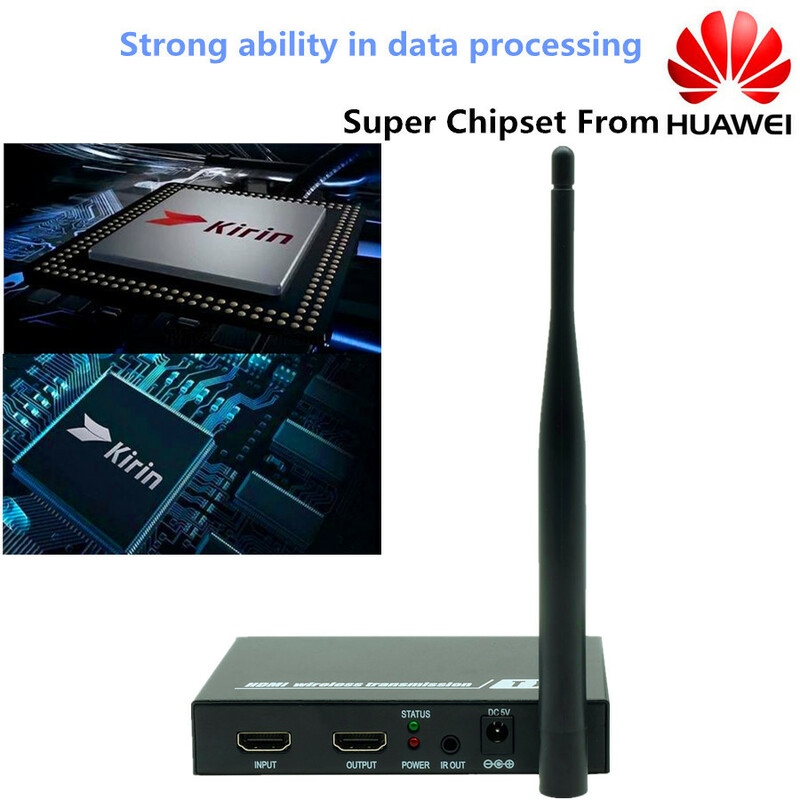 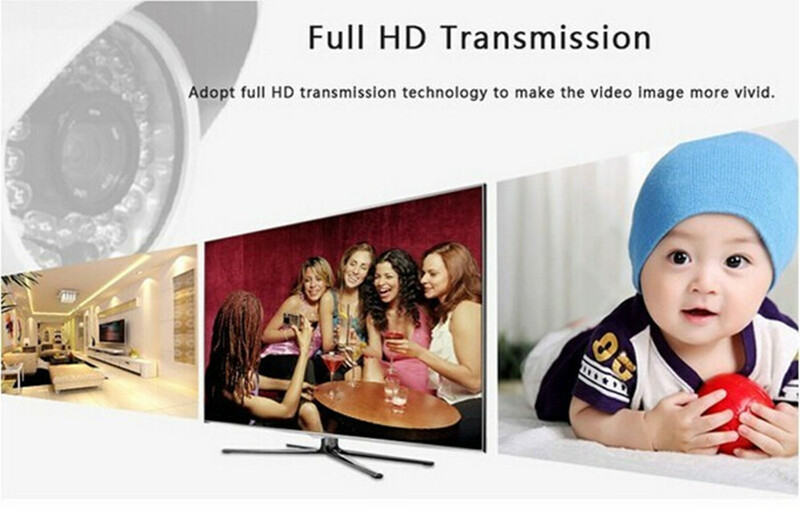 (2)If you turn the frequency to 5.8GHz,it can transmit HDMI signal up to MAX:120m(500ft). 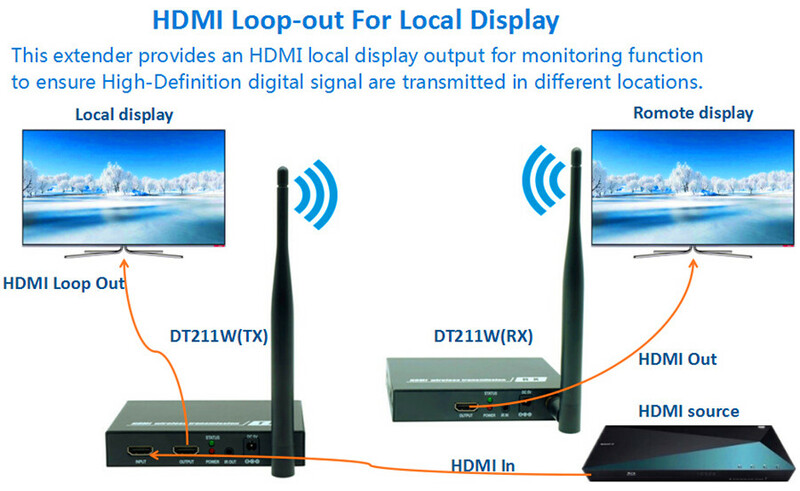 (1)If you turn the frequency to 2.4GHz,it can transmit HDMI signal up to MAX:100m(330ft). 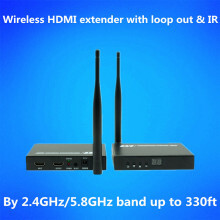 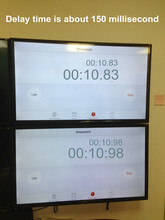 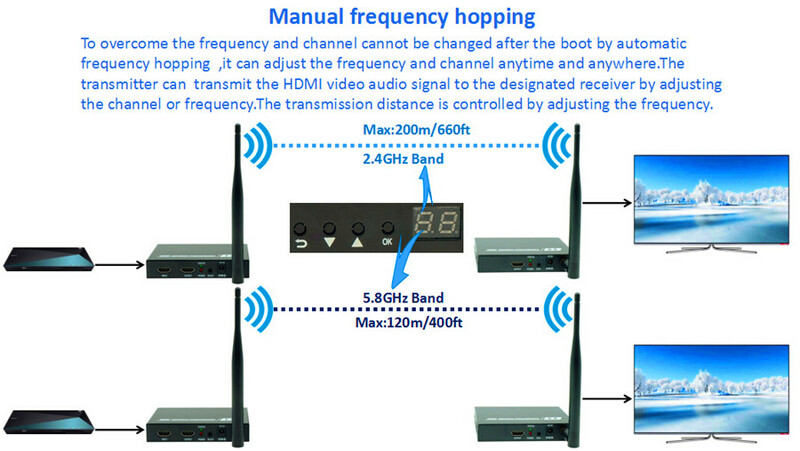 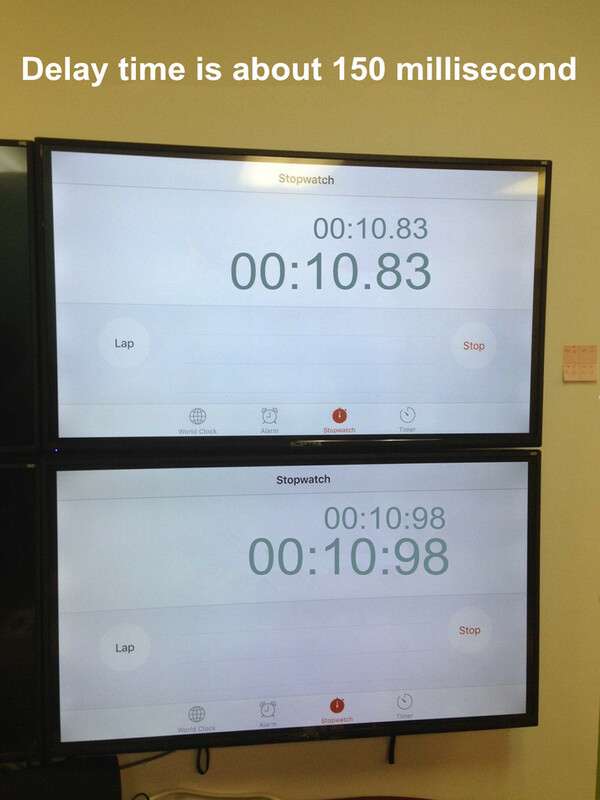 (2)If you turn the frequency to 5.8GHz,it can transmit HDMI signal up to MAX:50m(164ft).